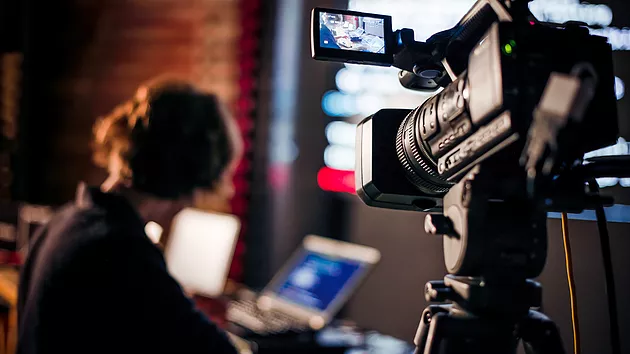 Most people will not fully understand the challenges and the difficulties that video production companies face when they are hired to produce high quality audio and video productions for their corporate clients. This will include services such as Live streaming events, talks shows to be broadcast for internal or marketing purposes, corporate videos to present to the company’s client, art film and so on. Not to mention that the videography professionals often struggle to understand and collaborate with their client’s marketing department to work out visualize and turn the creative concept into the actual corporate video that will satisfy the demands and achieve the best results for their client. This will include long hours of discussions between the client’s appointed representatives and the videography team, choice of venue to shoot the corporate video, logistics’ requirement such as the crew member and personals that is involve in the production, backup plans in case of unforeseen situations that might affect the video production during the process, cost factor and timeframe to finish the corporate video. Even with a solid corporate video production strategy, the video production company will also need to meet all the necessary requirements such as creating amazing content for the video, conveying the marketing message and maximize the potential to promote it to the target market. Last but not least, the video production house might need to do the necessary editing of audio and video feeds and showcase to their client for the final approval. This editing process alone will take days and even months to complete as the client might request for addition changes until they are fully satisfied. It is also a well-known fact that corporate video is an essential tool for online marketing campaign. Thus Video Production Company is further task with additional challenge to ensure that their corporate video will help their client to boost the SEO ranking when the video is upload in the company’s website. Although the creating a corporate video is a long and tedious process, most videography professionals and production house are willing to face the demands and challenges to deliver high quality corporate video to their client’s not only for monetary reasons but also a strong sense of achievement whey see their efforts are well received and recognized by their audience.